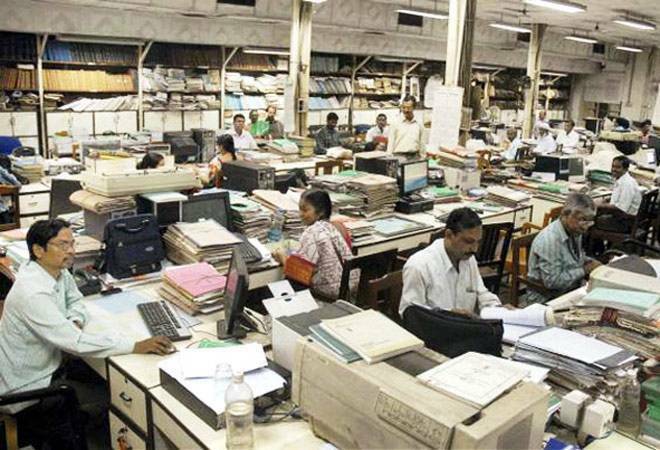 7th Pay Commission : In December, as an early New Year bonanza to government employees, the Modi government had decided to tweak the New Pension Scheme (NPS) – also known as National Pension Scheme – to not only hike up the Centre’s contribution to the corpus but also introduce tax exemptions. However, the decision had not been formally announced keeping in mind ongoing state polls at the time. The buzz is that the government could now issue the notification announcing the new features as early as next week. “The government has not changed the name of the pension scheme and has still kept its name as the new pension scheme. However, some improvements have been made in the scheme,” Indian Public Service Employees Federation president VP Mishra told Zee Business Online. The government will increase its contribution to employee pension to 14% of basic salary, from 10% currently. Previously, employees contributed 10% of their basic salary to the NPS, with the central government contributing a matching amount. Although the revamped scheme keeps the employees’ contribution intact, the increased government contribution will significantly raise the corpus built by their retirement at 60 years. The individual contributions, which will continue to be capped at 10% of the basic salary, will be exempt from taxable income under Section 80 C of Income Tax Act. Under the 2004 scheme, employees’ contribution could not be used for tax exemptions. Another significant change reportedly applies to what employees do with the corpus at the time of retirement. Current rules prevent an employee from withdrawing more than 40% of the accumulated fund. The remaining 60% is converted to annuity, which pays for the employee’s monthly pension. But under the revamped scheme, employees will be able to withdraw 60% of the fund accumulated at the time of retirement. According to Mishra, as per the information from the government, employees will get over 50% of the last drawn salary as pension under the new pension scheme after retirement. However, sources previously told PTI that this would happen only if the employee decides not to commute any portion of the accumulated fund in NPS at the time of retirement and transfers 100% to the annuity scheme.